Sling TV Price Points: How Much Does Sling TV Cost? Sling TV Price: How Much Does Sling TV Cost? Sling TV is one of the oldest and most popular live streaming services. One of the reasons for that is that the Sling TV price is cheap! Starting at just $25/month, the Sling TV cost cannot be beat. You’ll find more and more services cropping up out there from straight up live stream cable options to more niche-related content, but no matter what you find, you won’t find a cable live stream option that comes close to beating the Sling TV cost! If you’re here to learn about the Sling TV price and plans, you’re in the right place. Just keep reading, and you’ll find everything you need to know about Sling TV, including information on the Sling TV free trial. In terms of the Sling TV price, what you see is what you get. There are no hidden fees involved. You pay the price of your package and for any add-ons that you sign up for. That’s it! Also, Sling TV does not include or offer any contracts. The service is available on a month-to-month basis. You pay for your package/add-ons and it’s good until the next month. If you cancel for any reason, you’re not penalized and your membership will remain open and usable until the end of your paid month. How Much Does Sling TV Cost? There are a couple different packages available from Sling TV. The price ranges from $25 to $40 a month, with additional add-ons available if you want to expand more. 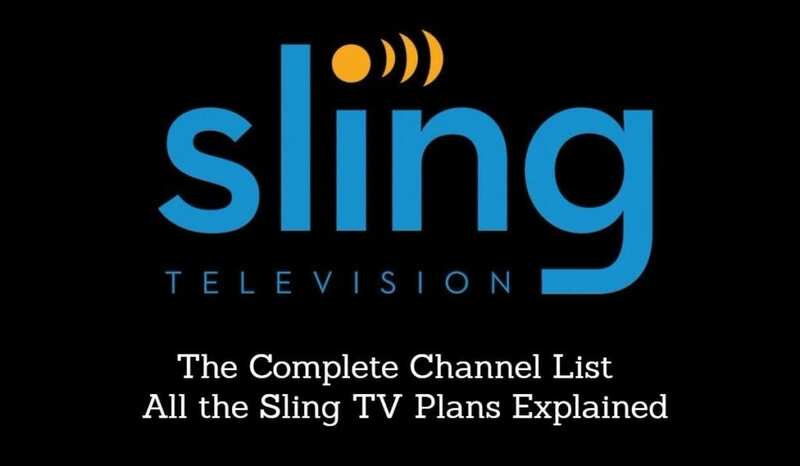 See our Sling TV channels guide for more information. The Sling TV pricing is very competitive with Sling TV competitors. Sling TV Orange is available for $25. This package includes 25 channels without any add-on channels. Sling TV Blue is available for $25/month. This Sling TV price includes 40+ channels. If you can’t decide between Sling Orange or Sling Blue you can get the third package, which adds both packages into one. The Sling TV price for this package is $40/month. 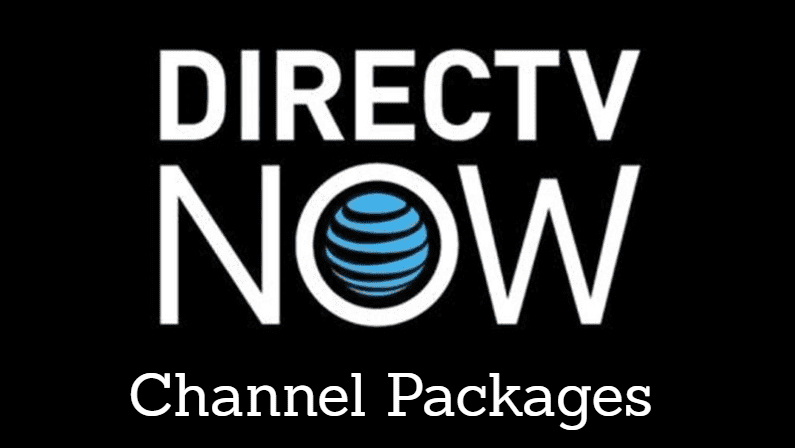 The channel add-ons that are available will vary based on the base package you have. This is because some bundle channels are also included in the base packages. Sling TV offers a free trial that lasts 7-days. You can choose either base package to try out for the free trial. Some add-ons also offer free trial periods. If you want to learn more about Sling TV, rather than reading our Sling TV review, this trial is a great way to do it. You’ll be able to watch Sling TV on various devices, and you’ll have full access to the service, so you can experience Sling TV like any paying member would. If you decide Sling TV is not right for you, just make sure to cancel Sling TV before the end of the week and you won’t pay for the trial. If you wait to cancel until the last minute you may end up being charged for a membership you don’t want. Canceling early ensures that this won’t happen! 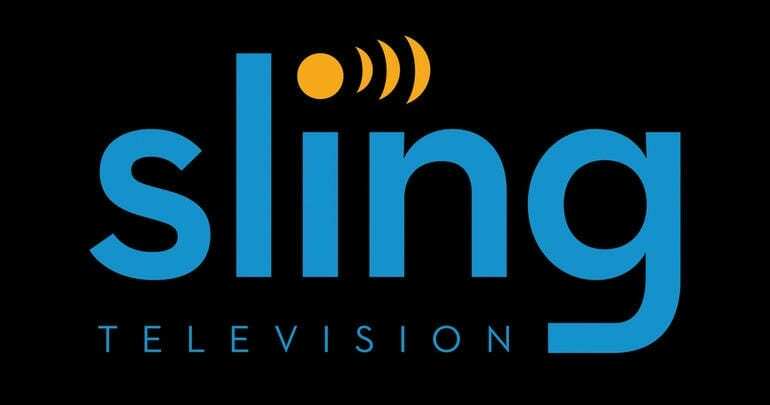 If you have any questions about the Sling TV price or any Sling TV offers you can either ask them in the comments or visit our Sling TV review!